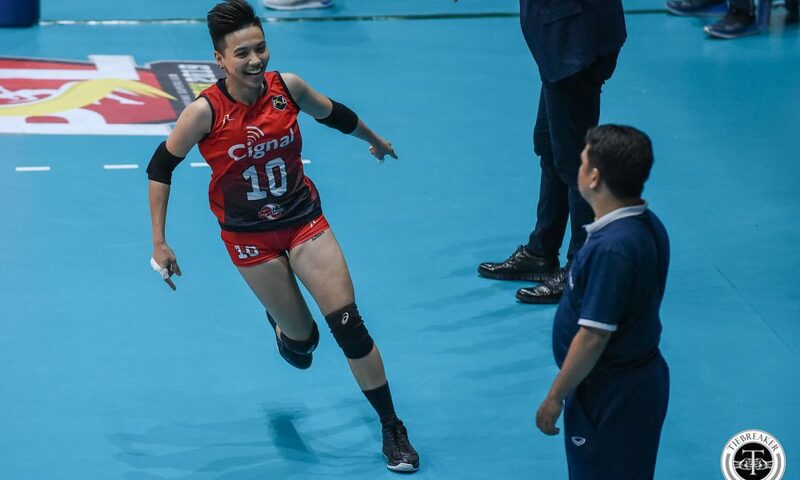 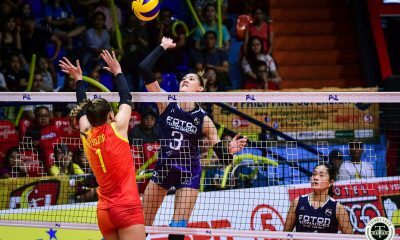 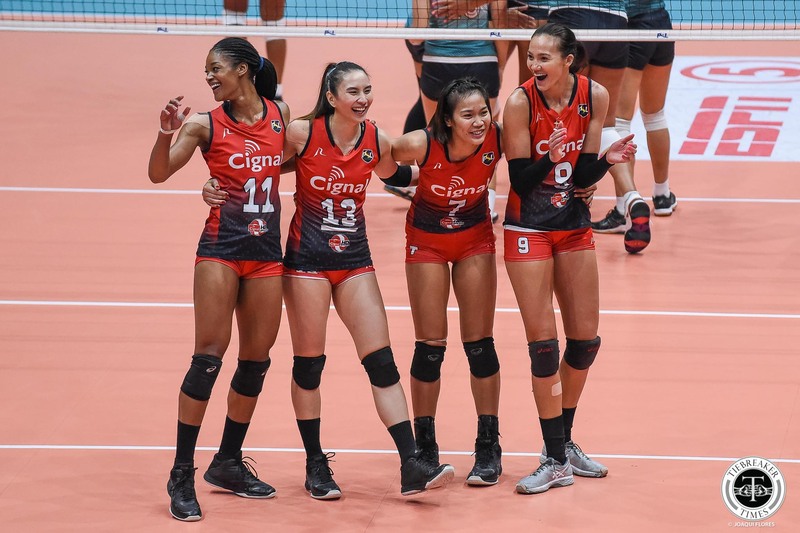 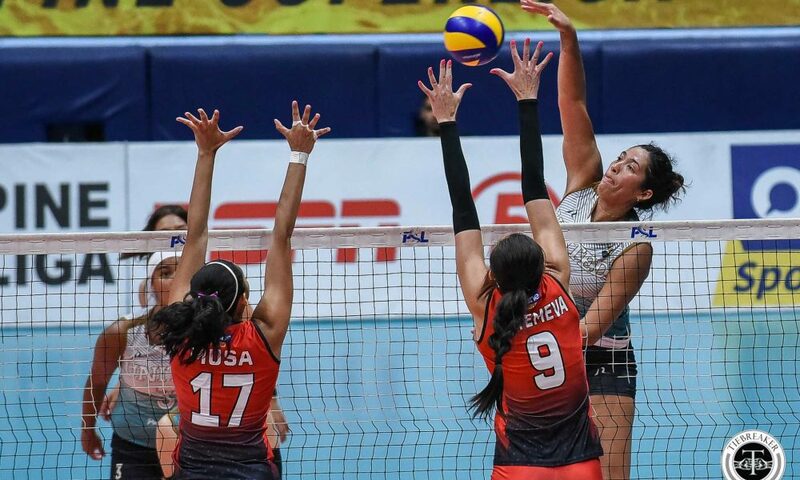 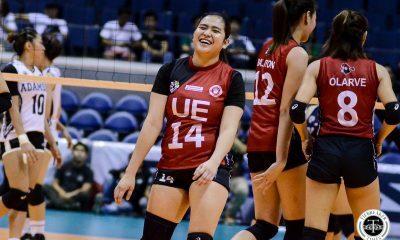 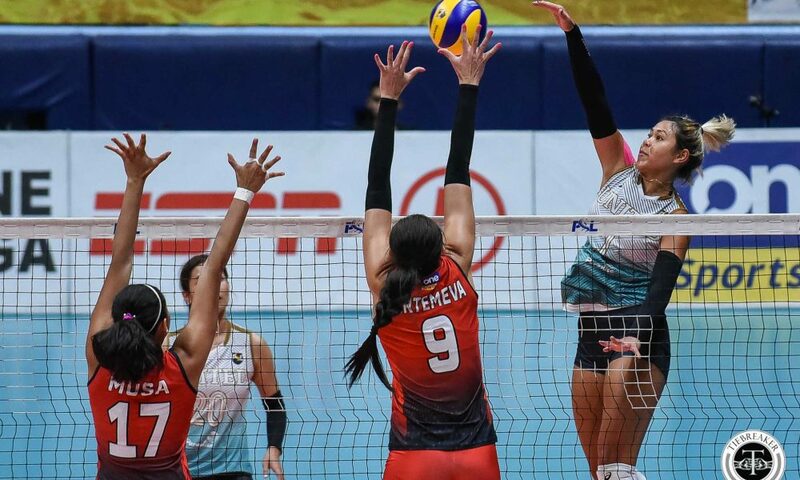 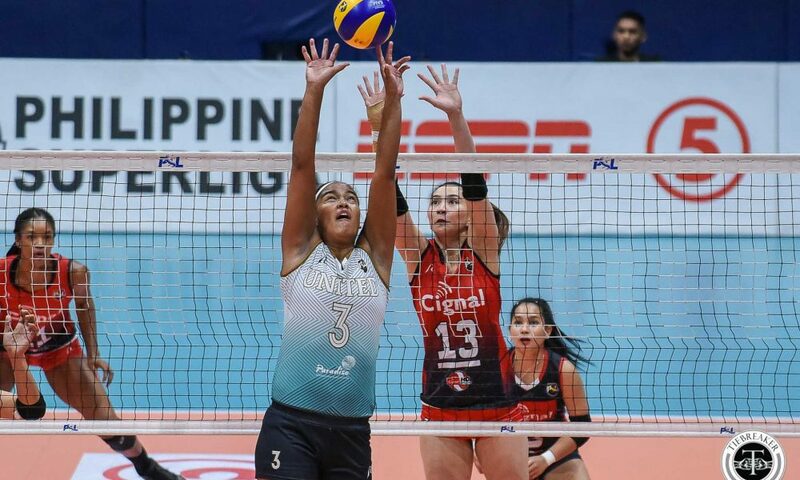 Having lost both their elimination round meetings, the Cignal HD Spikers slammed the United Volleyball Club when it mattered most, taking their 2019 Philippine Superliga Grand Prix quarterfinals outing, 25-22, 18-25, 25-21, 25-20, at the FilOil Flying V Centre. 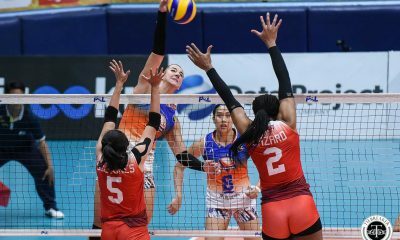 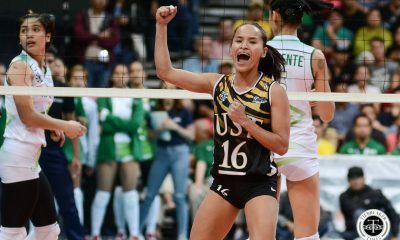 The HD Spikers tried all their lineup configurations in a scramble to figure out UVC in their first two meetings. 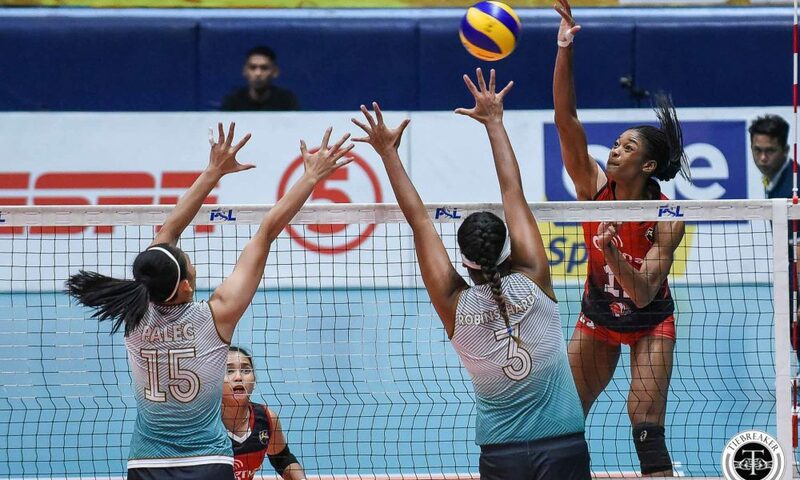 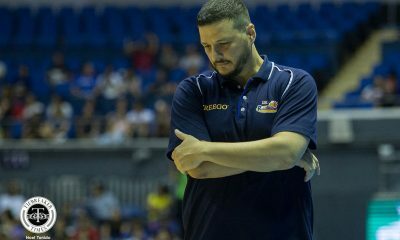 This time, according to head coach Edgar Barroga, the HD Spikers’ adjustment came mentally. 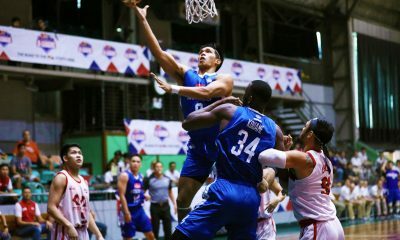 “Pinag-usapan namin na ilabas lang nila ‘yung tapang nila. 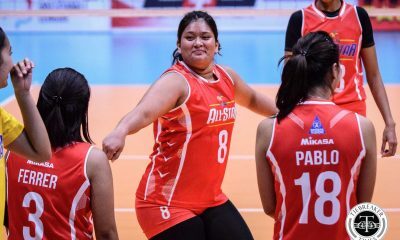 Sa mga ensayo namin, ganoon rin. 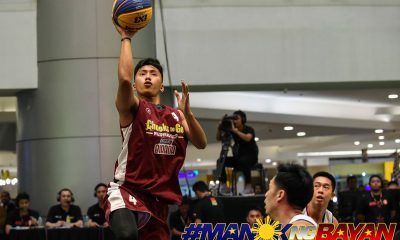 Wala namang nagbago. 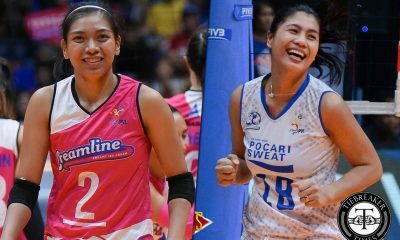 Pinush lang namin sila. 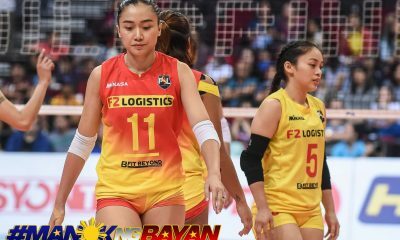 Iba lang talaga ang takbo ng utak nila ngayon. 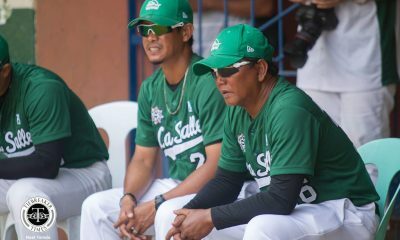 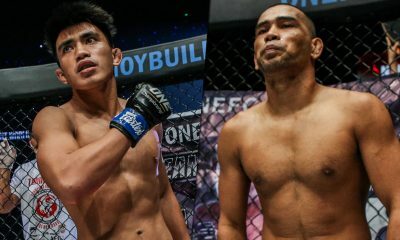 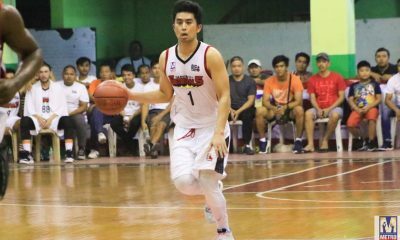 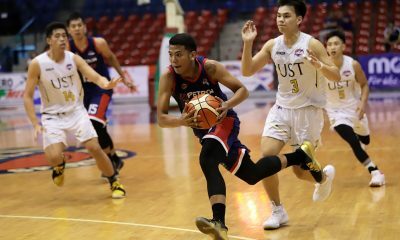 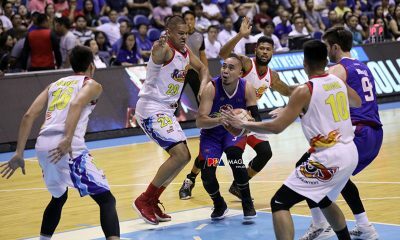 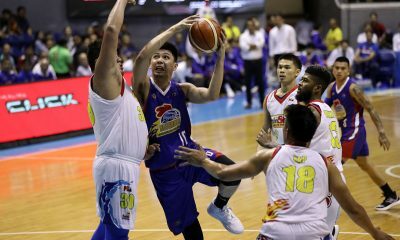 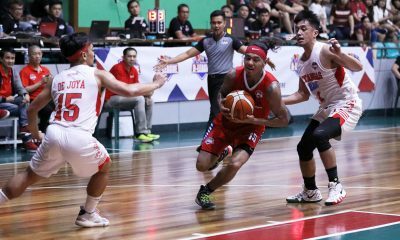 Lumaban talaga sila para sa sarili nila,” said Barroga. 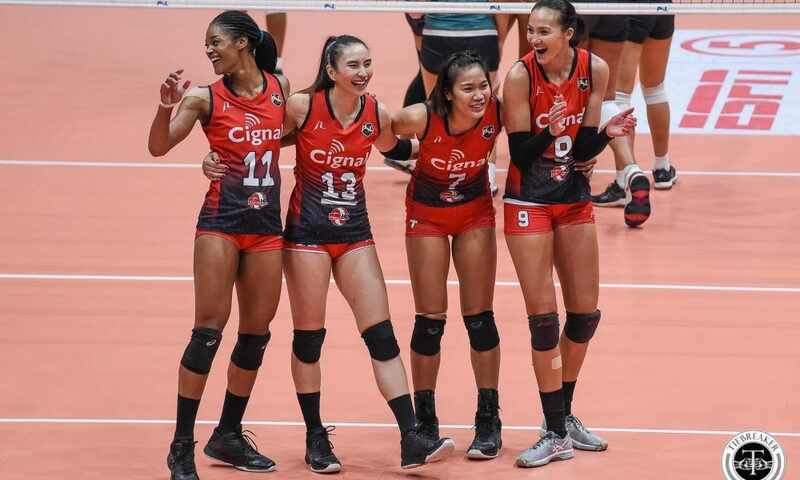 Cignal came out swinging and took two of the first three sets convincingly. 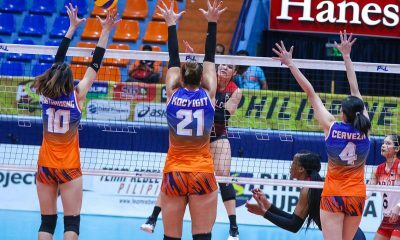 The HD Spikers negotiated a 21-18 lead in the fourth set, after Erica Wilson and Ana Artemeva converted hits. 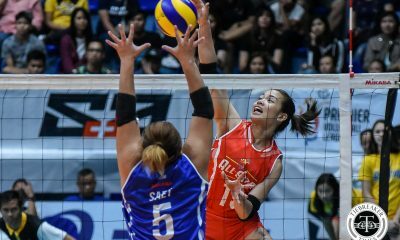 UVC then tried a last-gasp rally, coming within one, 21-20. 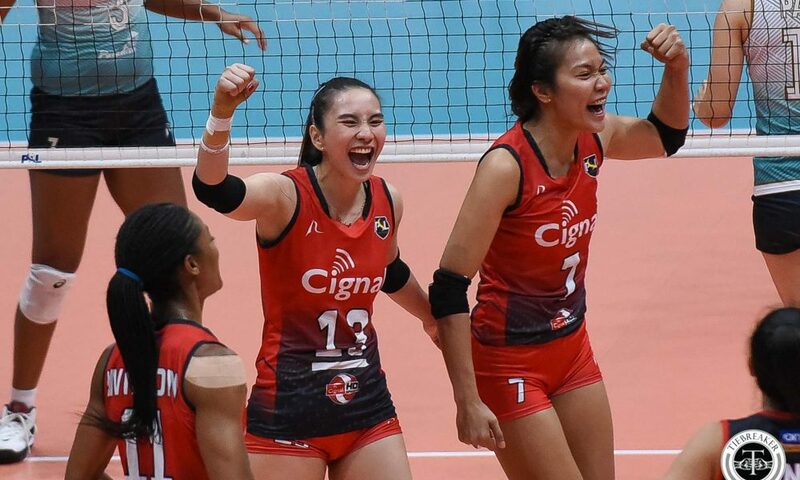 But Cignal’s pair of locals in Rachel Daquis and Mylene Paat shut the door on them. 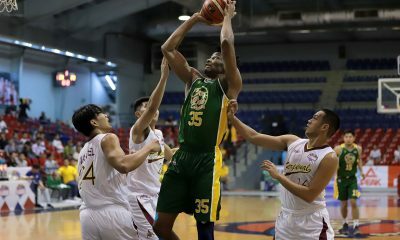 Wilson finished with 25 points, while Artemeva added 18. 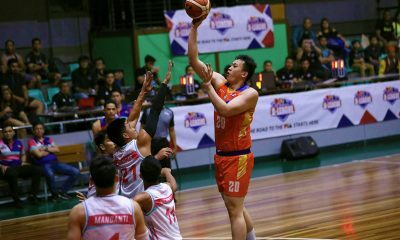 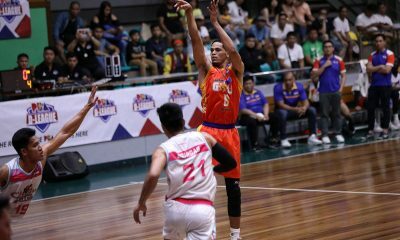 Paat and Daquis combined for 15 points. 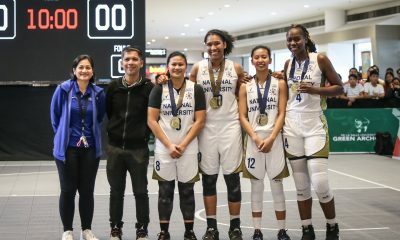 Kalei Mau and Yaasmeen Bedart-Ghani each managed 20 points. 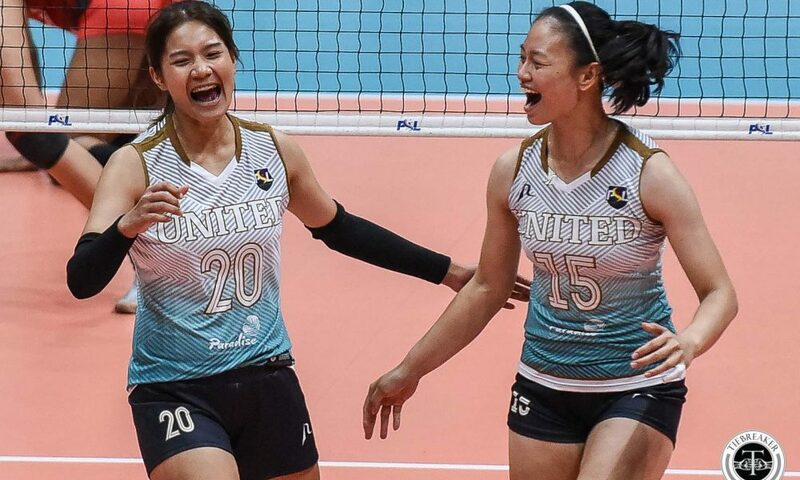 UVC replaced Tai Manu-Olevao with former Thai National Team member Sutadta Chuewulim, who came in on short notice to provide 14 markers. 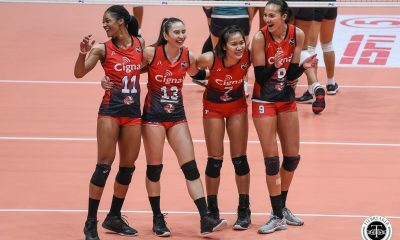 Cignal move on to face undefeated defending champs Petron Blaze Spikers in the best-of-three semifinals.